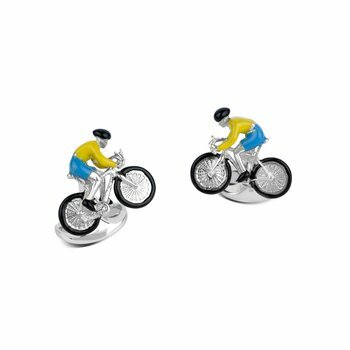 Worthy of British secret agents - the stunning, sterling silver speedboat cufflinks are unbeatable in design and class. 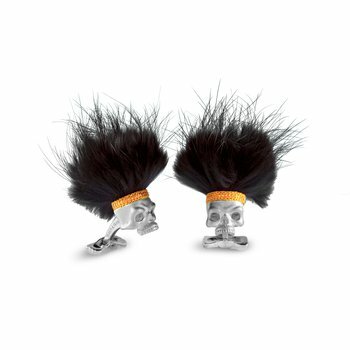 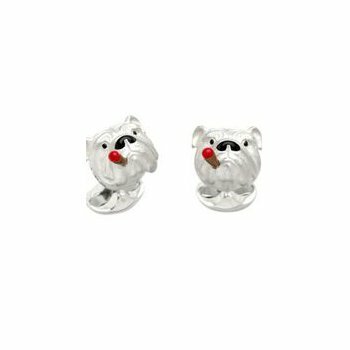 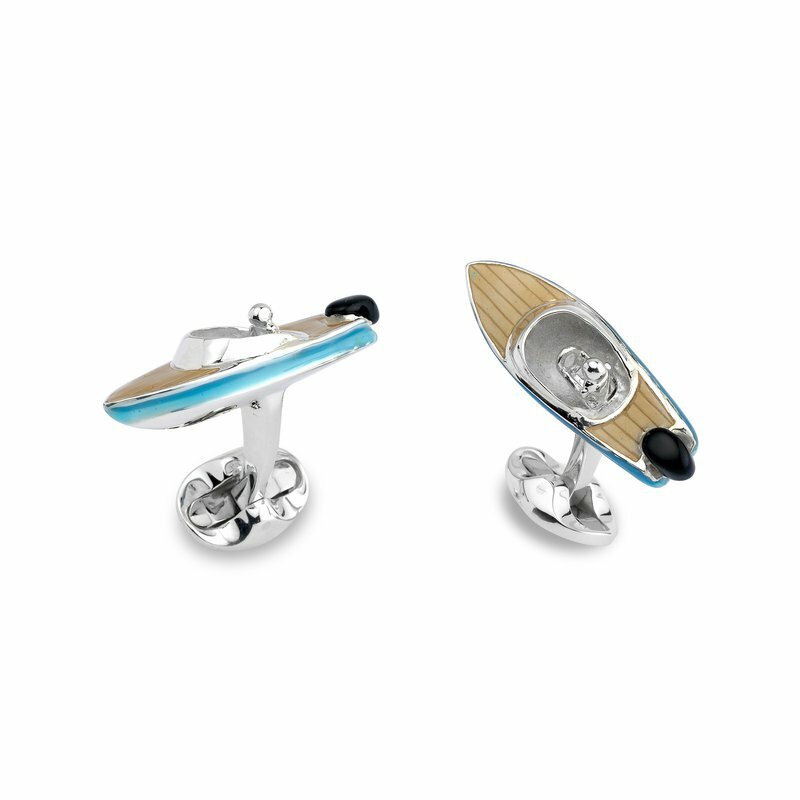 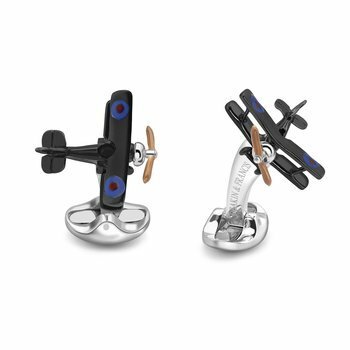 Imagine polished teak decking, seating for two and whether it's a jet boat or sport boat, the attention to detail on these boating cufflinks will give you the sophisticated style and cool gadgetry needed to woo the ladies and impress the gents! 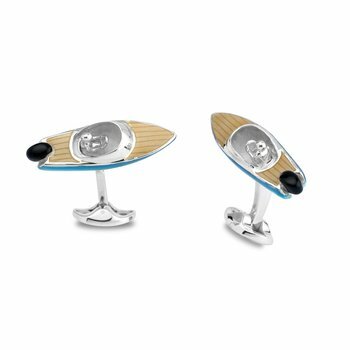 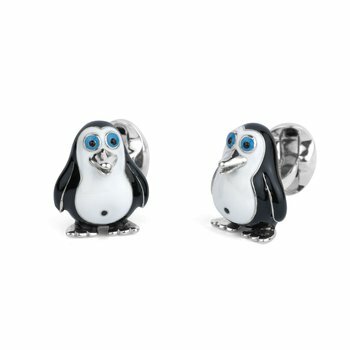 With domed oval spring link fitting, these cufflinks come complete with a full set of Deakin & Francis hallmarks for authenticity.